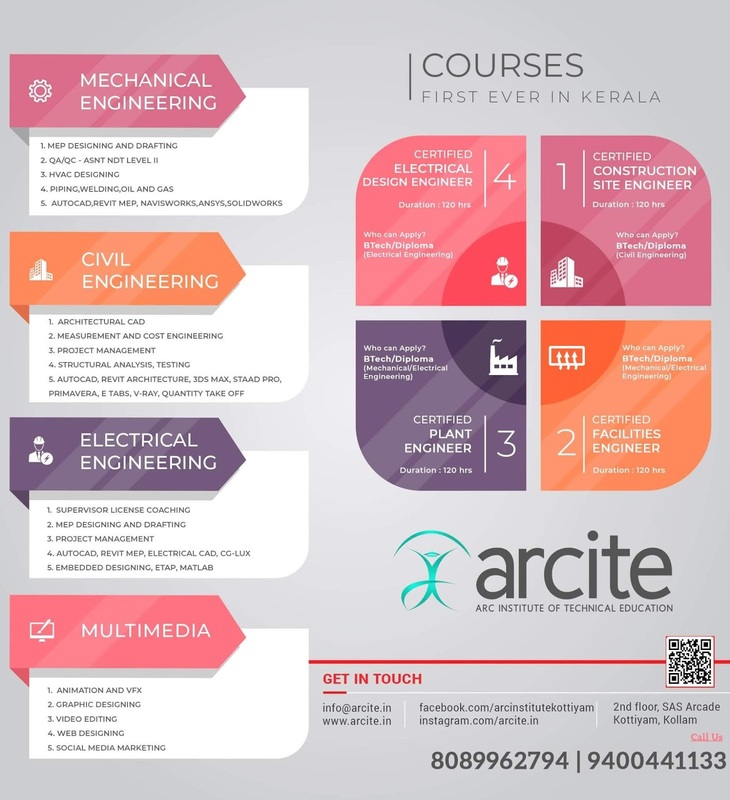 1.State and explain Kirchhoffs law. 2.Three resistors R1=2O ohm, R2=90 ohm and R3=10 ohm are connected in star .Obtain the equivalent delta circuit. 3. Define coefficient of coupling in a magnetic circuit. 4. A 10ohm resistor & 400uF capacitor are connected in series to a 240V sinusoidal ac supply. The circuit current is SA. Calculate the supply frequency & phase angle between current & voltage. 5. 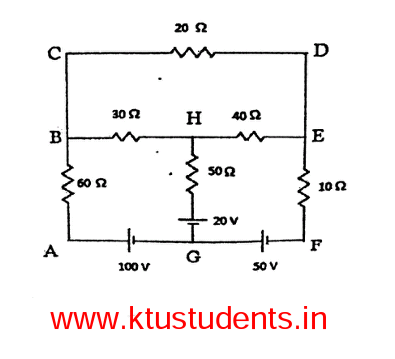 Explain the advantage of three phase system compared to single phase system. 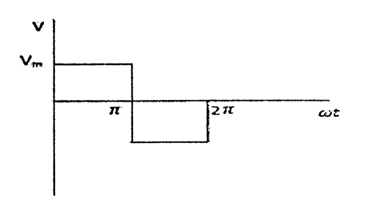 6.Draw the single line diagram of a typical power transmission scheme. 7. Derive E.M.F. equation of a Transformer. 8. Explain the principle of operation of Universal motor. 9. Draw the schematic diagram of LT switch board. 14. Three identical resistors of 20 ohm each are connected in star to 415V, 50Hz three phase supply. Calculate (i) the total power consumed, (ii) total power consumed if they are connected in delta (iii) total power consumed, if one of the resistors is opened in both star connection and delta connections.